Featuring new music from Wizkid, Eugy, Davido and more. The 2015 'X Factor' finalists are back with an uplifting, cheerful banger - perfect for the last month of summer! D'Banj is ready to serenade the lady in his life with this tropical tune. Award-winning Ghanian musician Samini is serving up all the laid-back vibes with 'My Own'. Davido recruits fellow hitmakers Thugger, Slim Jxmmi, and Swae Lee for this club-ready DJ Mustard-produced track. East London native Kojo Funds has teamed up with Jamaican reggae and dancehall singer Kranum for this huge tune. Ghanaian songstress Becca is here to teach you a lesson about relationships on social media, with some help from Patoranking. Seyi Shay's sweet vocals sit perfectly on top of this Team Salut-produced banger. Eugy and his silky smooth voice are back with another huge track in the form of 'Prize' - turn this up loud! Maleek Berry is reaching out in his latest summer smash hit - this is such a groove. Starboy has linked up with certified feature professional Ty Dolla $ign for this insanely fresh banger. 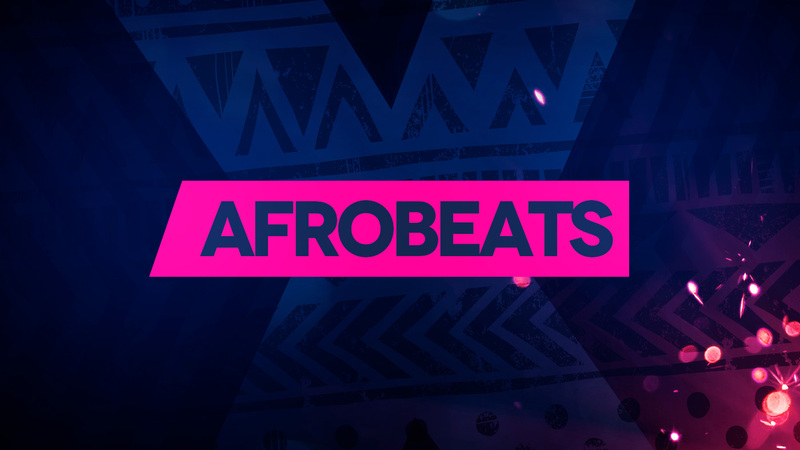 Abrantee brings the best in Afrobeats every Saturday night from 11pm.